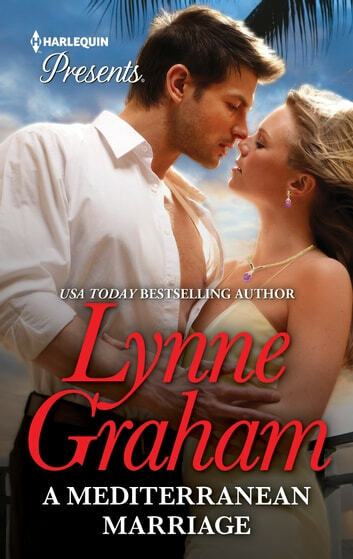 Enjoy this second chance to get your hands on a classic tale of revenge and passion by Lynne Graham! Two years ago, Lily Harris basked in the light of Rauf Kasabian's considerable charm and attention. She also hid in the shadows of his disbelief and absence. But now Rauf's accused Lily of stealing money from his company, and he's lured her to Turkey where he's threatening to throw her to the police! Now that he has Lily exactly where he wants her, Rauf is determined to finish what they started. But beneath the blazing passion they share, Lily's innocence shines. Now the only way he can protect Lily is to claim her with his ring…and in his bed!